The Swiss pharma will work with existing partners Senseonics, developer of glucose monitoring devices, and TypeZero Technologies, creator of algorithms to aid in personalised diabetes care, as part of the International Diabetes Closed Loop (IDCL) Trial funded by the National Institutes of Health (NIH). The aim is to develop a long-term, closed insulin delivery system that automatically administers insulin in response to high blood glucose levels in diabetes patients. 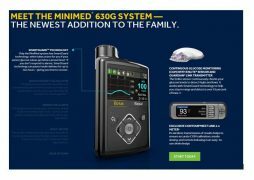 The only closed loop device to be approved so far is Medtronic’s MiniMed 670G which comprises three components: a continuous blood glucose sensor that sits on the surface of the skin, an insulin pump strapped to the body, and an infusion patch with a catheter that delivers insulin from the pump. Although the system does automatically adjust insulin delivery based on blood glucose levels, it is considered a ‘hybrid-closed loop’ system as users must request extra insulin at meal times. 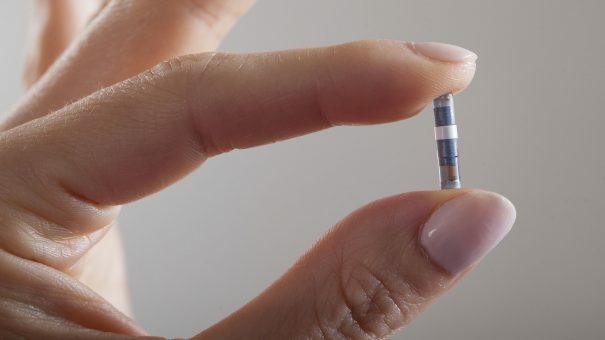 In this instance, the partnership will combine Senseonics’ Eversense continuous glucose monitor (CGM), TypeZero’s InControl algorithms, and Roche’s Accu-Chek Insight Insulin Pump. The Eversense CGM includes a small sensor that sits just under the skin and transmits blood glucose data to an external sensor, which in turn sends data to a mobile device. It can last for up to 90 days. The addition of TypeZero’s algorithms intends to act as the missing piece of the closed loop puzzle, adjusting insulin delivery based on data received from both CGM and insulin pump. 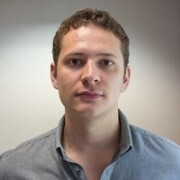 The solution will be developed across three European clinical centres – the University of Amsterdam in the Netherlands, the University of Padova in Italy, and the University Hospital of Montpellier in France. Roche’s involvement in the trial follows on from its investment in Senseonics earlier this year as part of a $40 million funding round. Already a major shareholder in the company, Roche Finance was the biggest contributor to the round, contributing around $30 million.